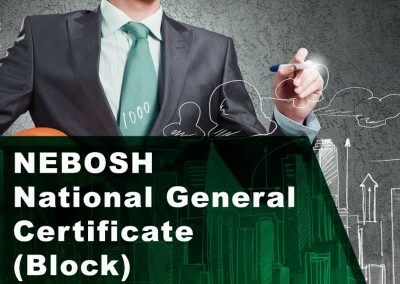 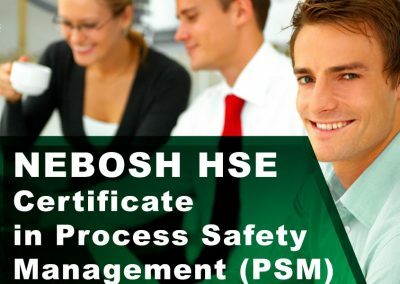 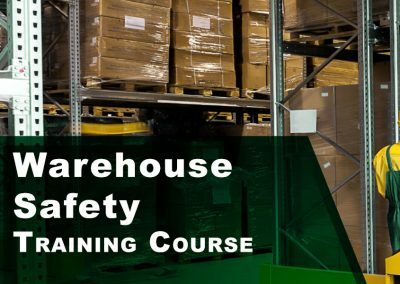 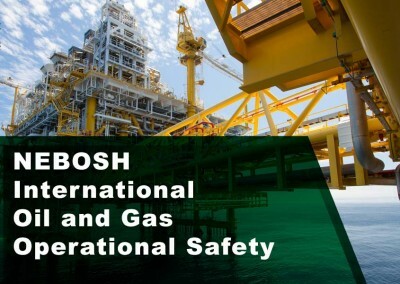 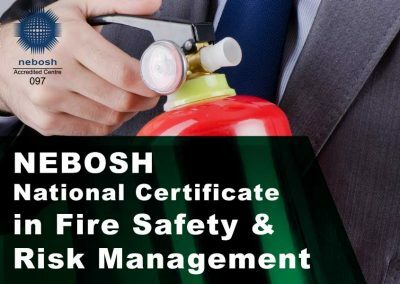 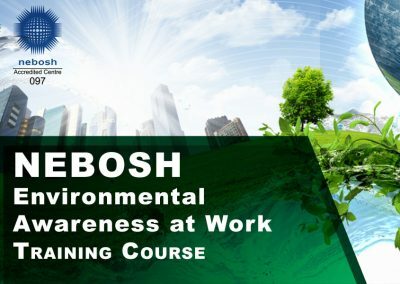 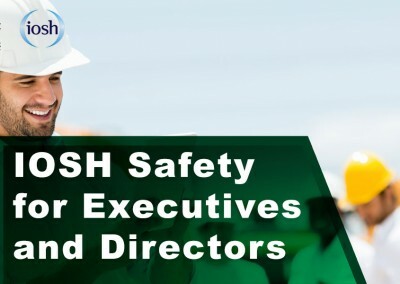  NEBOSH and Health and Safety Executive (HSE), the UK’s Health and Safety Regulator, developed this Process Safety Management (PSM) qualification taking the knowledge of best practices applied widely for process industries such as oil and gas, refinery, chemicals, plastics, pharmaceuticals and food etc. 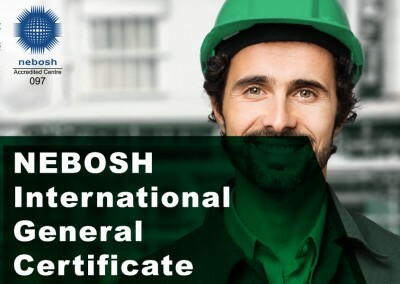 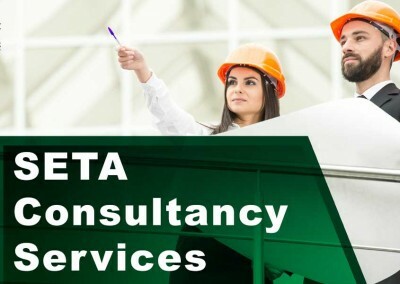 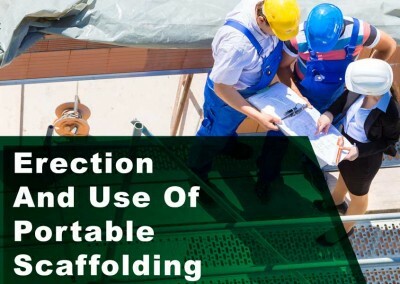 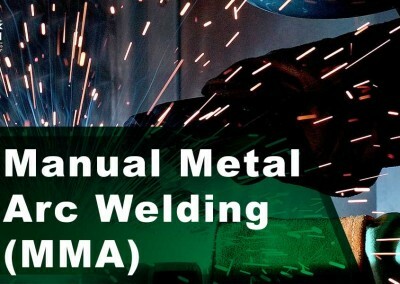 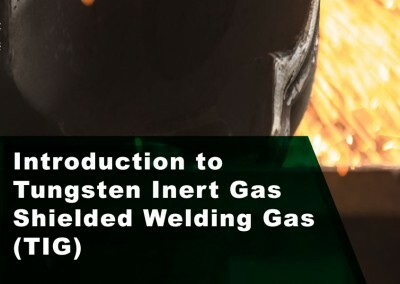 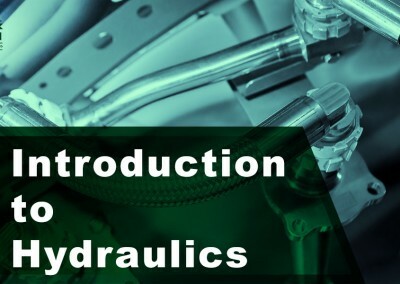 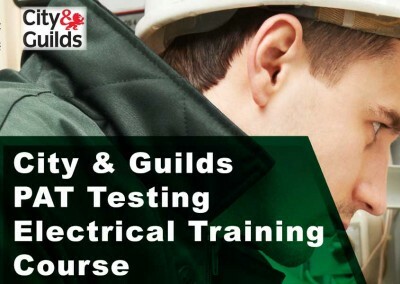 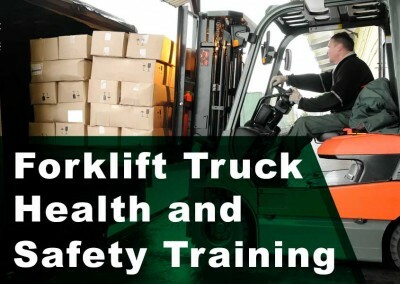 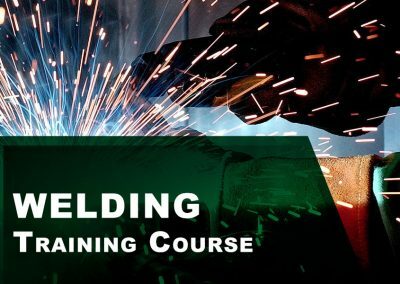 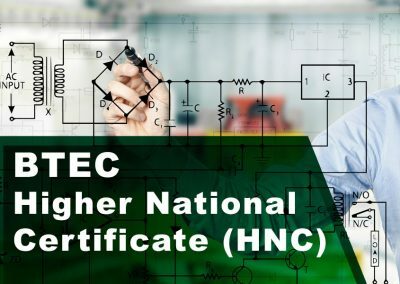 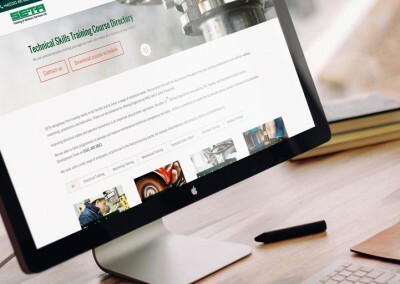 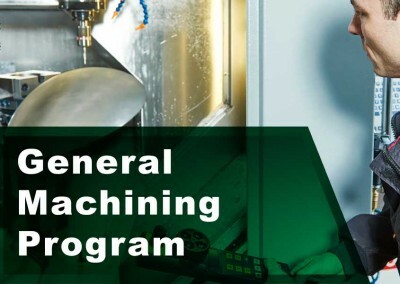 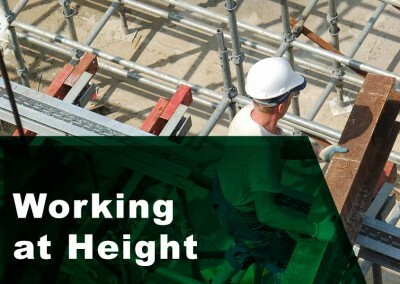 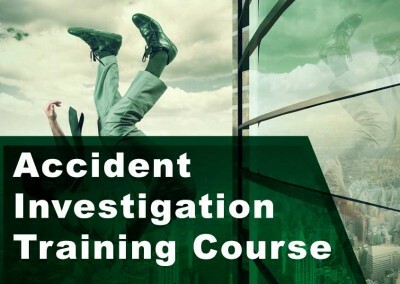 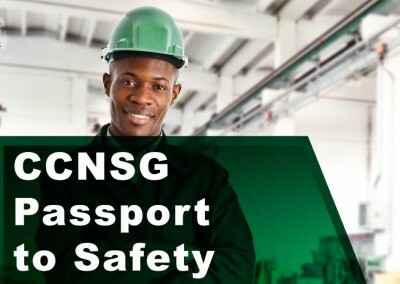 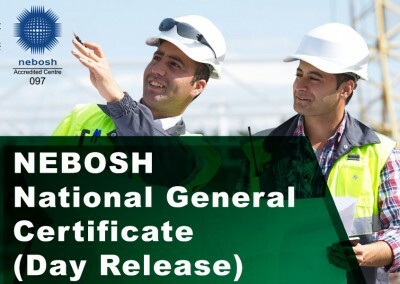 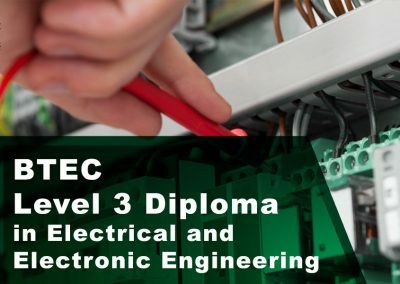 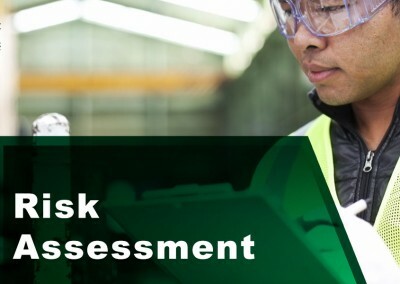 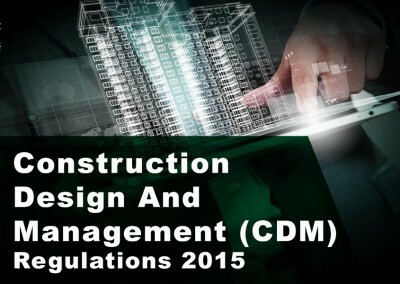 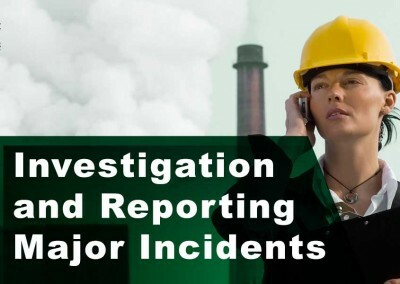 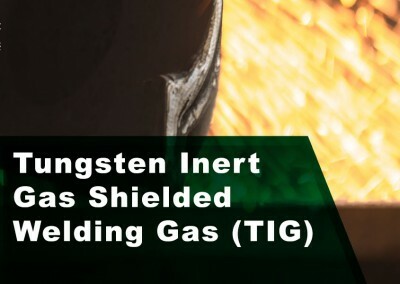 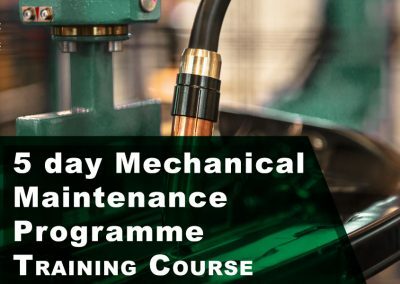 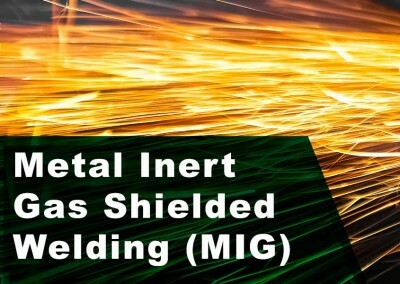 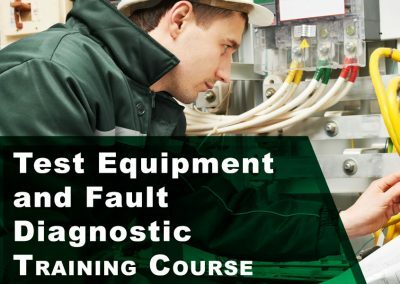 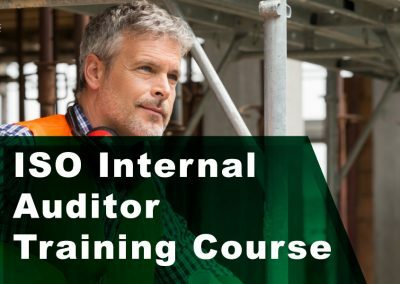 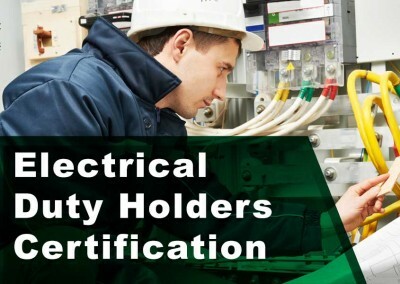 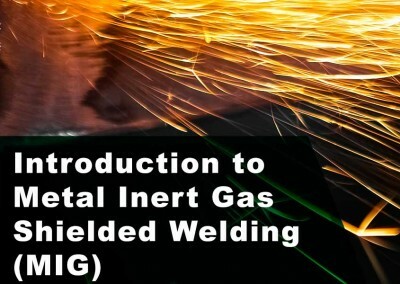 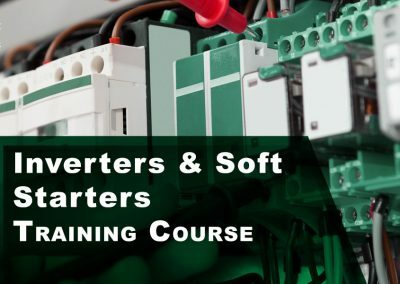 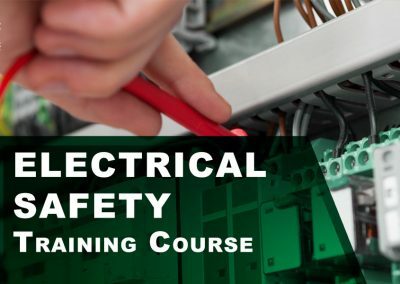 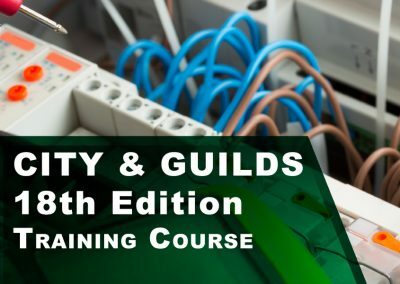 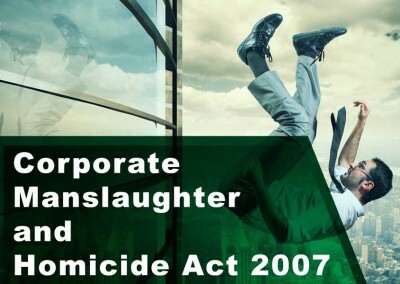 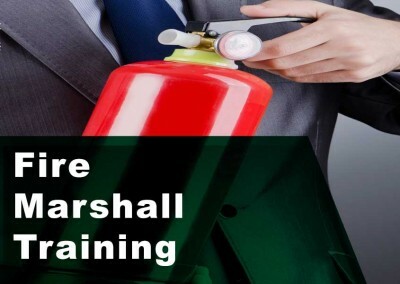 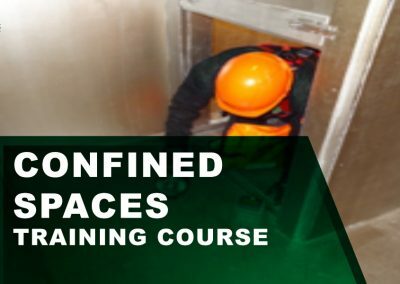 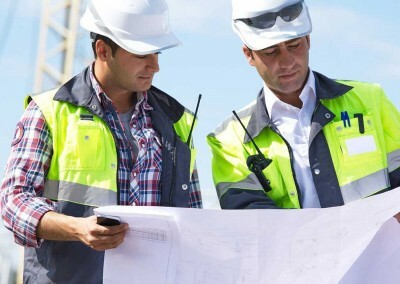 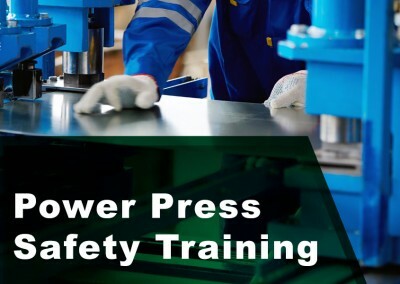 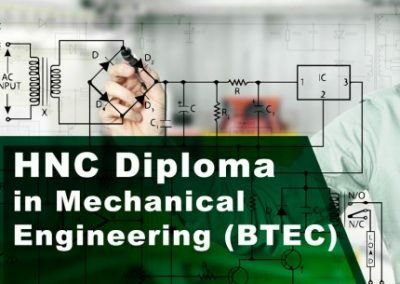 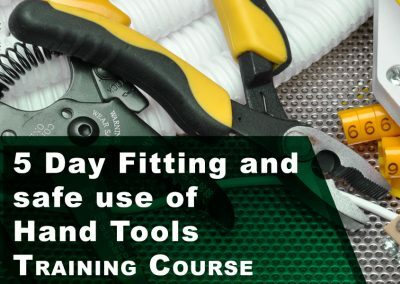 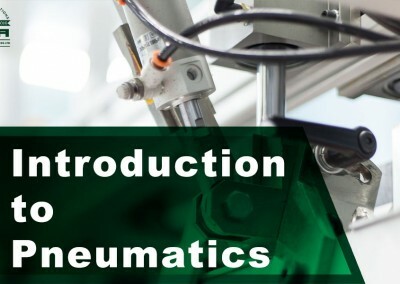 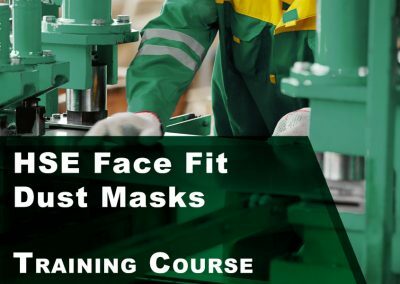 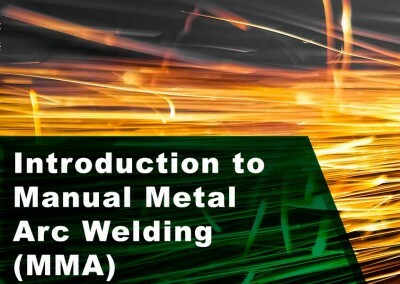 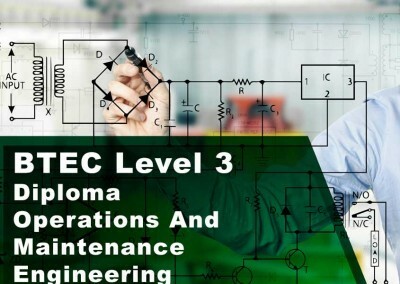 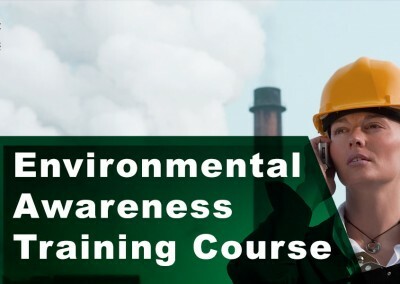 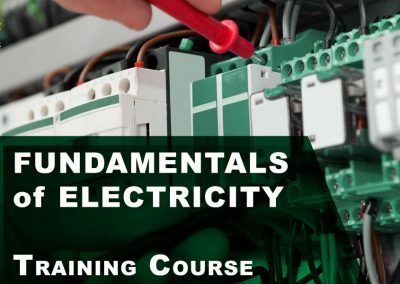 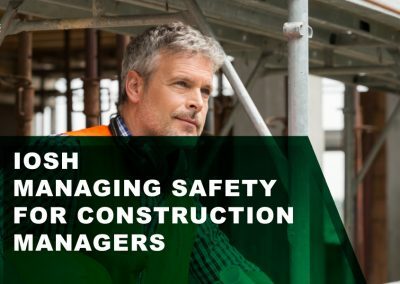 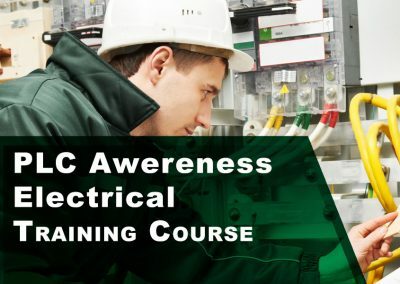 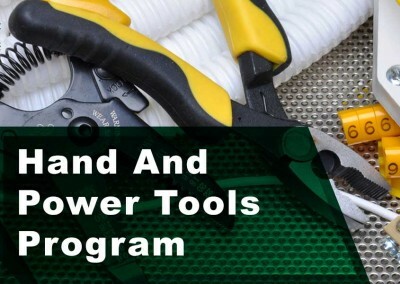 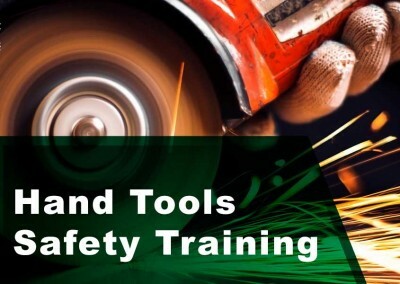 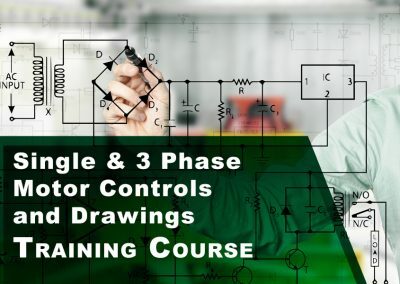 This qualification is a blend of engineering and management skills to provide process safety knowledge and understanding of recognised industrial practices to managers, supervisors and safety professionals to allow them to manage their process safety responsibilities to prevent catastrophic accidents and near misses associated with loss of containment of energy or dangerous substances such as chemicals and hydrocarbons. 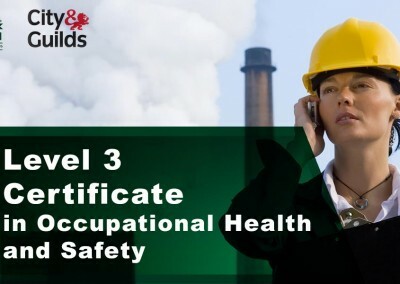 No formal previous health and safety knowledge is required. 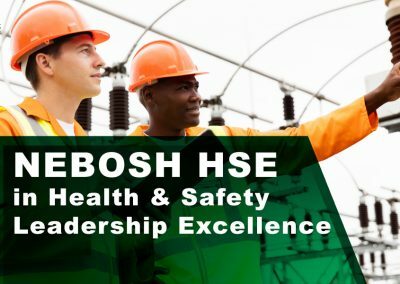 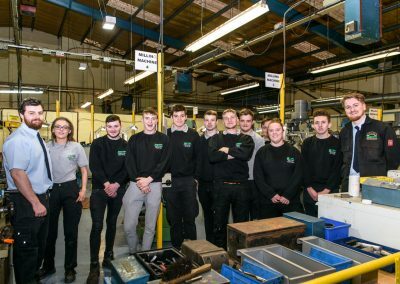 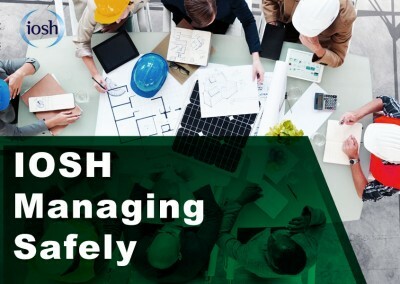 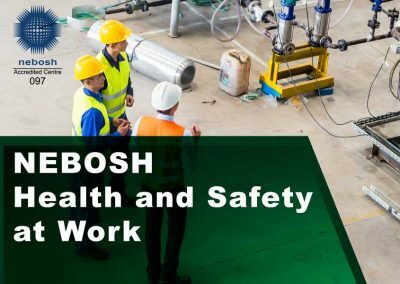 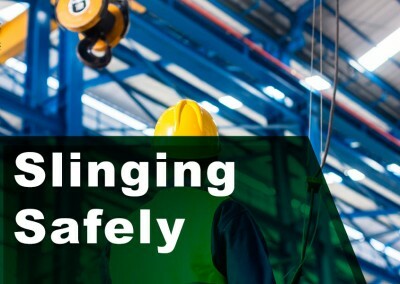 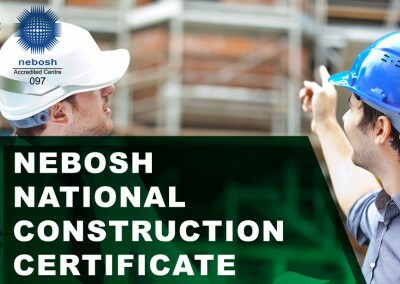 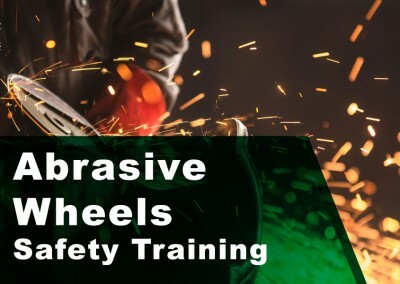 However, NEBOSH recommends students to have an underpinning knowledge of health and safety issues and may already have studied one of NEBOSH’s qualifications.